People can get angry anywhere, whether it’s on the street or at work, anger is a natural emotion. However, it is essential to diffuse anger in the workplace to avoid any irreparable damage that may occur. Anger is a normal reaction, it could be directed towards another employee, or an employee might be angry at themselves. In order to ensure minimum damage, its best to address the anger and use techniques of emotional intelligence to diffuse the anger in the work place. According to Mental Health Organisation’s Boilng Point report, workplace anger is far from uncommon with 65% people experience workplace rage, and 45% of people also reported regularly losing their temper whilst at work. Workplaces can sometimes be hubs of stress, and tension, which could result in angry employees and an overall bad environment. Therefore, to avoid bouts of anger and to ensure a nice workplace, address and discuss issues with your team. It is perfectly normal to get angry, however it needs to be contained. Here are some ways in which you can diffuse anger, if it occurs in your workplace. The first thing to do when conflict occurs in the workplace is to acknowledge and address it. Monitor the anger levels, especially if you yourself are involved. Overlooking anger or not discussing the issues that are the source of anger can be quite harmful to your health as well as your environment. 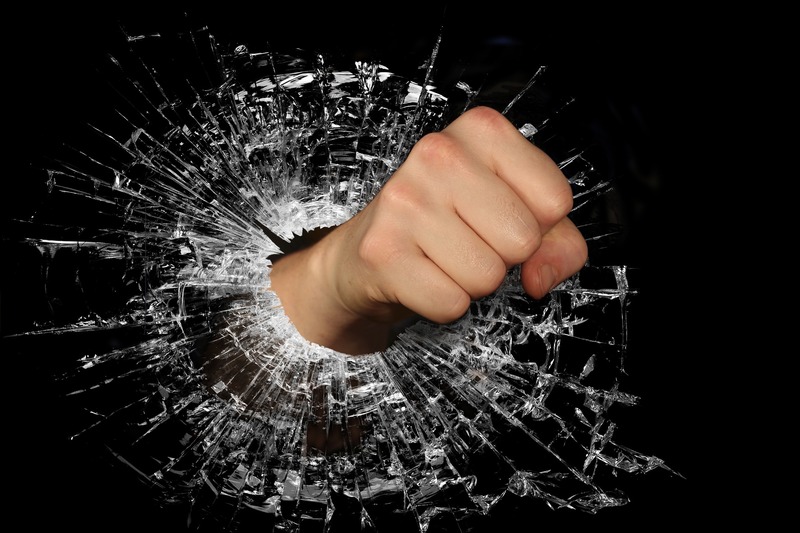 Anger can lead to high blood pressure, an increased heart rate and several other issues. Therefore, you must ensure that your workplace can contain any fits of anger. Workplaces can get tense and be stressful environments, however unchecked anger can make a temporary tense environment, permanent. It is the responsibility of the employees as well as the boss to ensure that all issues are dealt with and that the staff feel safe and happy, in their workplace. Talking and having sincere conversations can diffuse anger almost immediately. If you have become really angry whilst communicating with an employee, then you need to monitor your anger levels. If your you’re heading to the high scale of anger then you may need to remove yourself from the situation. Anger can lead to people saying things that are extremely hurtful and this could be a huge problem, as words can cause irreparable damage. Therefore, when you feel like you may something that may be really hurtful – stop the conversation. End the conversation, and ask to resume at a later time when everyone is calm. If you are trying to diffuse anger between two employees, then you must encourage discussion. Addressing the issue in a calm and collected manor is much more productive than having a raging argument. You are more likely to resolve any issues through communication in a cool manner. In tense situations your basic instinct is to fight or flight. Sometimes it may be the best idea to adopt the idea of flight and walk away. Although this will not resolve the issues at hand it will give all parties the space and time they need to calm down. It will also be more beneficial to remove yourself from that environment to gather your thoughts and make rational decisions. If you are angry at a situation, whether it involves your colleagues, boss or even a client, allow yourself to walk away. You know yourself the best, so you can assess how to deal with the situation, however it might be a good idea to get out, go for a walk and get some fresh air. It is natural to get angry, everyone will lose their temper from time to time. However, you need to adopt skills like empathy to deal with it. If you are involved in a conflict with a colleague or and employee, then empathise with them. Try to see the problem from the other persons perspective. Trying to understand where the other person is coming from will help resolve the issue effectively. Alternatively, if you are upset or angry about something that a colleague or employee has done or said, then approach them calmly. The way you approach a person will determine the result of the conversation. If you walk in and are visibly raging, then the receiver will mirror your body language too, which is ineffective in resolving issues. To avoid any big arguments, you should try to approach the conversation calmly. Remember that your work place should be a place where you feel safe and comfortable. If you don’t feel safe then you may need to have some conversations with those around you. Also keep in mind that you are a professional, in a professional setting, therefore you must keep your emotions in check. Miscommunication is usually the main source of conflict, only through sincere conversation and dialogue can you voice the issues before they become major clashes. Remember to keep calm and carry on. More on managing your staff.